@Cecily: I agree that there is a bigger spotlight on females working in tech companies - one definitely stands out more. Women deal with those challenges better in Teaching STEM fields rather than working in STEM, I think. The AtlanticEvidence shows that women are less self-assured than men—and that to succeed, confidence matters as much as competence. Here's why, and what to do about it. I am proud to say @Syncsort has done a great job in terms of diversity. Over 50% of R&D leadership is women and engineers constitute over 30% of the engineering workforce. This is very organic, and diversity is not limited to gender. Diversity fuels the innovation here. There are more opportunities than ever for women and men to teach/mentor in tech. Not sure, if any of you have read this Atlantic article. It's been making the rounds in my circles. Exactly, Cecilia. I think Sheryl Sandberg does a great job discussing her experience in IT, work-life balance and how to break down barriers. I highly recommend her book, Lean In. Although it's controversial and many don't agree, it's the first real spotlight on the realities of being a woman in IT. Something we don't always talk about is how much of programming involves failure, frustration, stuff not working, feeling lost, etc. If you're already having confidence issues or facing subtle undermining from your colleagues, it gets really difficult to deal with. @KimFox The culture of most tech companies is quite male oriented. Young women need both: their own inner confidence and determination; and workplaces that receive them well. Post college? Access. Keeping current is getting harder, especially as you get older and things change so fast. Even with good community initiatives. There's still less options, and employers sort of have a blind spot for retraining. Yes, its internal. AND it's also not, which is the point of "Lean In"
I have to say though, I am incredibly fortunate to work in a company that has so many women executives in director and VP positions. We also have a growing number of women developers on staff. I really believe the tides are changing. We need to keep the momentum going. @tendu - That's great that you have a lot of diversity. I am always wary of getting opportunities because of my gender - I want to be hired because I am worthy, not because I am a woman. How does your company deal with this? Do you find Canada is more/less active in hiring women in STEM jobs compared to the US? The wonderful thing about today is that the internet is the great equalizer. It's never been easier to learn how to code, how to master math, the fundamentals of the scientific process, etc. If you look at the different free online university courses available, all can learn and take part. Great question @Steve ...lets hear from our panelists. @Dave, working for many IT companies, I would say we are doing a better job today than 10 years ago. We do have ways to go. I've worked in both the USA and Canada, and there are some large American companies making big strides, like Google and Etsy. In Toronto I've definitely encountered more great grassroots initiatives aimed at women. @Jen, we don't do anything special to hire because people are women or latino, etc. we just organically have a great workforce and environment that is encouraging for diveristy. Let's talk about barriers to entry: What can be done in the next week, next year and in the next several years to close the gap between men and women in STEM? Education PortalProspective students who searched for 10 Sources for Free Computer Programming Courses Online found the articles, information, and resources on this page helpful. Tech orgs have a hard time finding candidates in general, so I wouldn't worry too much about getting a job because you are a woman. 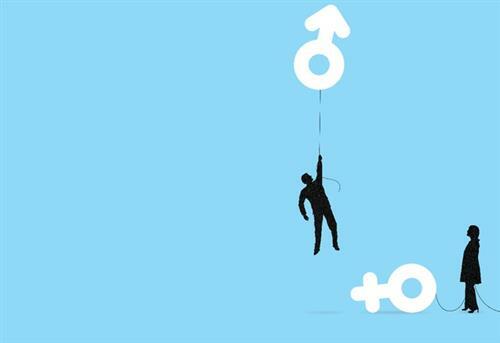 However, tech orgs recognize the benefit of gender diversity more than ever. It's important to having a highly effective team. I think a big one is to think about adult women, as well as young girls (where a lot of the attention goes). 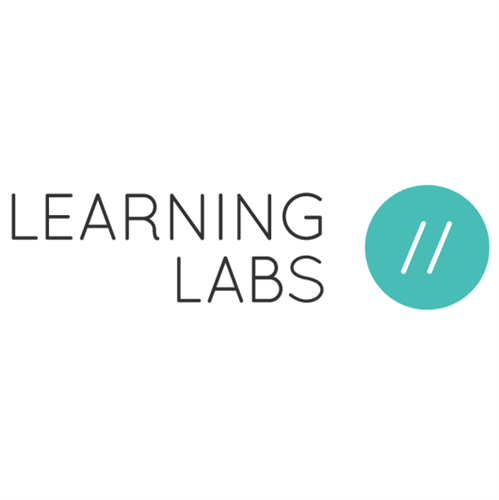 Learning LabsLearning Labs is a membership-driven organization designed to help Canadians find the best digital literacy-related learning opportunities near them. women who studied or worked in tech but dropped out, women who are picking up new skills, women who want to add tech skills to their existing jobs. Education, education, education. Outreach through women's support groups, and government programs that help women get back in the work force. We seldom think of women who were once stay at home moms that have lots of potential. The opportunities are wide here. More women candidates are out there if companies look beyond the archetypal dude with a CS degree and a nerdy t-shirt, to people who are coming at it from a different angle. Mentorship and transparency: Lean In is a good example of transparency. Bootcamps are a great way for women (and men) to skill up quickly, without going to University or College (which isn't always possible). To post a book that is a bit of a contrast to Lean In but still in the same vein, I just finished "The Boy Kings" by Katherine Losse, it's a fantastic read! I think a lot of companies are hoping to find candidates who are just like the men they hire... except happen to be women. There just aren't a lot of those. I would say a lack of awareness that these jobs are within reach and mentoring programs within organizations to grow and elevate women. Unfortunately, less women are involved in tech than ever. We need to change this trend! In 1985, 37% computer science grads were female%, vs 18% today. And yes, encouraging women to put themselves forward. I agree with Melanie, we need to get the word out about jobs and mentoring opportunities. Many women have been historically shy about this topic with the concern on being misunderstood. That is, talking about it makes them different than the male competitors they are working together. This is certainly changing. Thanks @Jessica for the book recommendation. Will read it! How important is it to close that gap? Apart from the value of diversity, how do businesses and schools benefit from hiring women in STEM fields? Are there any particular companies or individuals whose efforts in this regard have impressed you? STEM connector bills itself as "the one stop shop for STEM information"
Jen, women in tech don't have to be computer graduates though. That's the thing, there is a whole organization that supports the success of tech. I have to admit, I was not a fan of Lean In, nor a fan of Sheryl Sandberg. I would recommend looking into Christina Hoff Sommers work instead.